Editors’ note: The New School is a sponsor in the featured section of our 2017 Northwest Arkansas Summer Camps & Activities Guide. This story offers additional information about the camps and contact info. 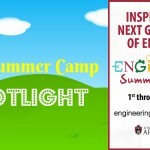 Registration is now open for The New School Summer Camps. 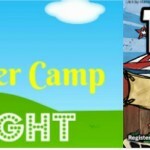 There are over 50 camps available, taught by New School teacher and professionals in the community Camps are for kindergartners and 1st through 8th graders. 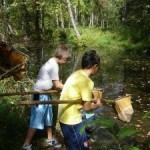 Program dates are June 5-July 28. 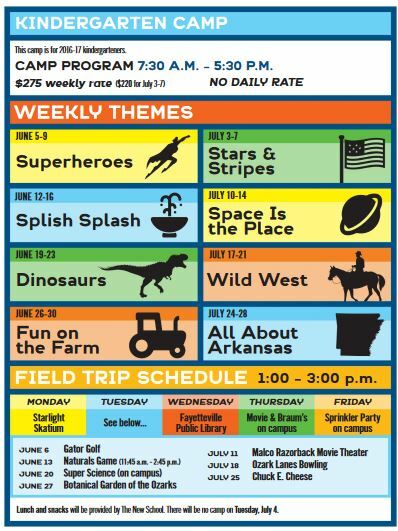 Kindergartners can enjoy traditional full-day camp (7:30 a.m. to 5:30 p.m.) with daily field trips to a variety of fun locations, including Starlight Skatium, the Botanical Garden of the Ozarks and a Naturals baseball game. 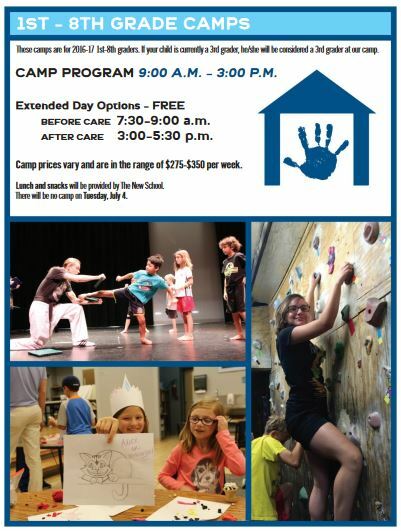 For students in 1st through 8th grades, camps will run from 9 a.m. to 3 p.m., but if you need them to be there earlier or later, that is available for free. There are TONS of weekly themes and students can sign up for each week. 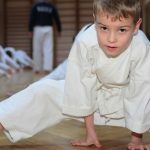 Weekly themes include: Sports, Art, Robotics, Drumming, Mandarin, Minecraft, Watercolor, Chess, Basketball, Costume Design and Technology, Adventure, Adobe Photoshop and Illustrator, Sing Together, Code Academy, Swimming and Computer Animation. 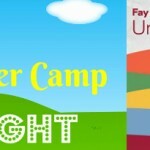 Click here for all the details about the New School’s summer camps!